We're pretty sure you already know this, but Rockstar's Red Dead Redemption 2 is the past year's best-reviewed game. That's not a surprise, obviously—and it's still a great accomplishment, given that only two other games have achieved a similar 97 score in the past five years—but what is a pleasant discovery is the sheer number of great games released in 2018. Two years ago, only six games scored 90 or higher. A year ago, in 2017, 10 different titles scored in the nineties. But in 2018, that total shot up to 17 (which translated into 24 total products, thanks to many multi-platform releases). True, some of those great "newcomers" were merely ports of older titles to the new-ish Switch console. Still, that's an impressive total, made all the more welcome by the fact that it includes several brand new IPs, including Dead Cells and Celeste. A bit further down the page, you'll find this year's best-reviewed games for each console (plus sections on PC and handheld games). Before that, here's a quick look at how each of the gaming platforms compared during the past year. * Games with 4 or more reviews in Metacritic's database released between January 1, 2018 and December 31, 2018 (based on North American release dates, except in cases where a game has not been released in North America). ** Titles not available on any other platform; excludes games with fewer than 7 reviews but does include DLC. 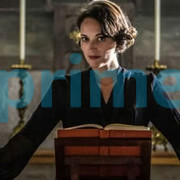 All Metascore data for this and all other tables in this report is from December 31, 2018. The pie charts reflect the percentage of all releases for each console with Positive Reviews (receiving a Metascore of 75 or higher indicating), Mixed Reviews (receiving a Metascore of 50-74), and Negative Reviews (receiving a Metascore of 49 or below). Percentages may not add up to 100% due to rounding. It was a mix of good news and bad news for Sony's console in 2018. The good: Seven different PS4 releases scored 90 or higher in 2018, which is the highest total in years. (There were just two such games in 2017.) And PlayStation continued to dominate Microsoft's rival console in terms of exclusives. The PS4 had 13 positively reviewed exclusives released in 2018, including God of War, Tetris Effect, and Marvel's Spider-Man. The XB1? 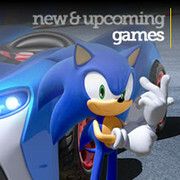 It had no good exclusives in the past year. That said, XB1 releases had a slightly higher average Metascore than PS4 releases: 70.8 for XB1 compared to 70.0 for PS4. The percentage of PS4 games that received positive reviews from critics also fell compared to the prior year—down to 36.8% (from 37.7% in 2017), which was the lowest approval rate for any platform in 2018. Entering 2018, one title stood atop numerous lists of the year's most-anticipated games. The hype, it turns out, was justified. 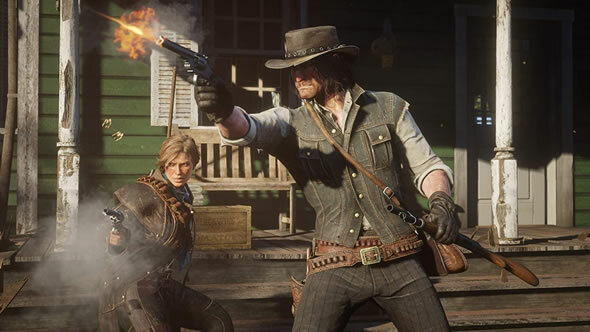 Rockstar Games' first new game in five years is a sequel to their 2010 open-world western Red Dead Redemption—one of the best games released for the previous generation of Xbox and PlayStation. And RDR2 isn't just the highest-scoring game of 2018; it's now the best-reviewed game in history for both Xbox One and PlayStation 4 (surpassing fellow Rockstar release Grand Theft Auto V for each console). 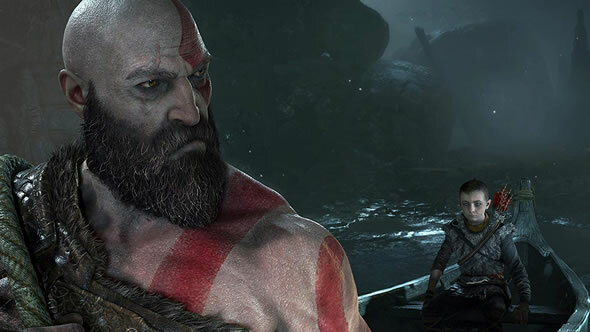 The first new game in Sony's 13-year-old God of War franchise designed for the PS4 (its exclusive home), this new game both serves as a series reboot (hence the stripped-down title) as well as a sequel to 2010's God of War III. While protagonist Kratos returns (as a father! ), the new game is set in the world of Norse legends rather than Greek mythology. 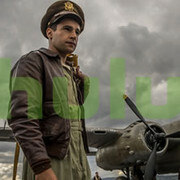 Critics found the story and execution superb, and called it a series high-point even though it made so many changes to the franchise. Microsoft failed to offer a compelling case to pick up an Xbox One rather than another console in 2018. The best "console exclusive" titles released for XB1 last year could also be played on your PC, and there wasn't a single game exclusive to Xbox One alone that received positive reviews from critics. But if you already own an XB1? Well, there were plenty of great games added in 2018, with an impressive (though equal to PS4) seven new titles scoring 90 or higher, including the year's best overall game. 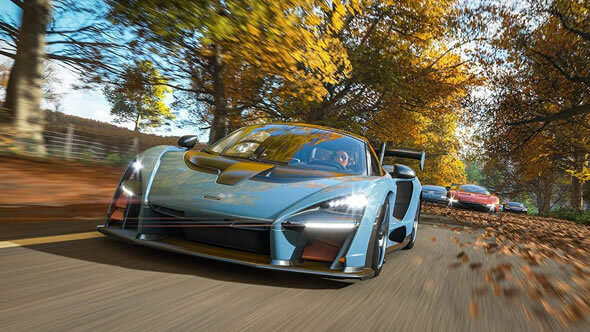 The latest acclaimed entry in Microsoft's open-world racing series is set in Britain and features dynamic seasons and weather, a shared open world populated with your fellow players (allowing you to team up in groups with your friends), and over 450 licensed vehicles, including off-road cars and motorcycles. Note that this is only a console exclusive (also available on PC); there were no positvely reviewed true Xbox One exclusives released in 2018. Year two for Nintendo's newest console didn't bring any additional games scoring above 95(there were two in 2017), but it brought something arguably even better: lots of games—and lots of good games. True, the high volume of new releases was mostly due to the huge number of ports of titles previously released on other devices. Still, there were over 100 more games (with enough reviews to calculate a Metascore) released for the Switch in 2018 than for any other platform. And, even with that higher volume, the Switch had the highest percentage of positively reviewed releases—not just the largest total of good games. Nearly 44% of Switch releases had green Metascores (reflecting approval from professional critics), compared to about 41% for Xbox One and less than 37% for PS4. If you had been holding off on picking up a Switch over worries that there would be a lack of compelling content (aka, "Wii U Syndrome")—well, it looks like there is no need to worry any longer. The highest-scoring game released for the Switch in 2018 is a port of an acclaimed, Kickstarter-funded 2015 indie. The pixel art-styled RPG is set below the planet's surface and earned praise (then and now) for its strong, often humorous writing, endless charm, and surprising complexity. Built from the ground up for the new console, the first installment in the franchise-blending fighting series for the Switch is a big one: it features every single playable character included in the five previous games (and DLC). Combined with franchise newcomers like Metroid's Ridley, Princess Daisy from the Mario series, and the Inklings from Splatoon, you have over 70 fighters in total to play with across 103 different stages. 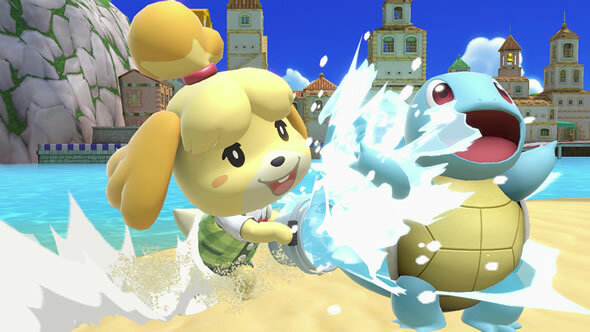 Smash Bros. has never been better. It turns out that 2018 wasn't a great year for PC gaming. Only one release scored 90 or higher in 2018—and it barely even reached that score—after there were three such games in 2017 and five apiece in 2016 and 2015. The total number of positively reviewed PC games also fell considerably in 2018. There were 171 PC games with a green Metascore in 2018, compared to 205 the prior year. Still, that is a higher number of good games than were available for either the PS4 or Xbox One (though not the Switch, which had more). The year's highest-scoring PC release is the second game from the team behind the indie hit Faster Than Light. 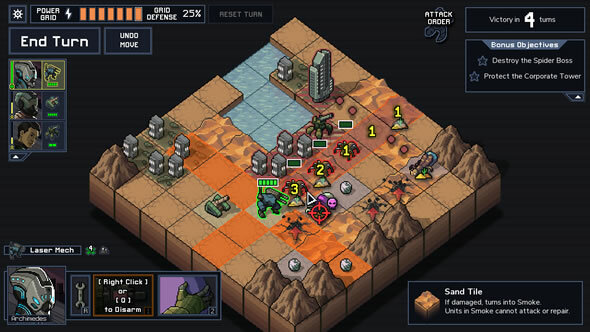 The turn-based strategy game Into the Breach features procedurally generated levels consisting of 8-by-8 grids. Your goal is to prevent what's left of humanity from being wiped out by rather dumb, insect-like aliens who tend to telegraph their moves in advance. To do so, you employ a squad of humongous mechs from the future. Critics appreciated the puzzle-like problem solving needed to win each level, as well as the game's replayability. Released just a few weeks ago, this retro-styled shooter comes from indie studio New Blood Interactive. 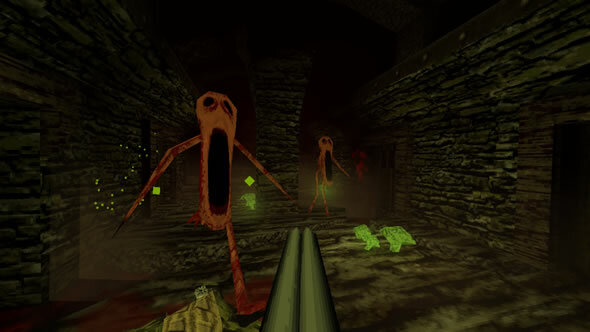 If you find yourself missing 1990s-era FPS gameplay, you'd be doing yourself a disservice by not downloading a copy of DUSK, which critics are calling an equal of that decade's classic releases. Sony abandoned the Vita handheld several years ago, but 2018 appears to be the year that Nintendo gave up on its competing device, the 3DS. Unlike Sony, Nintendo hasn't officially stopped publishing new titles for its handheld unit—there should still be a few new 3DS games coming in 2019—but with the Switch able to support both handheld and conventional console gameplay, the number of games released for the 3DS dropped considerably in the past year. 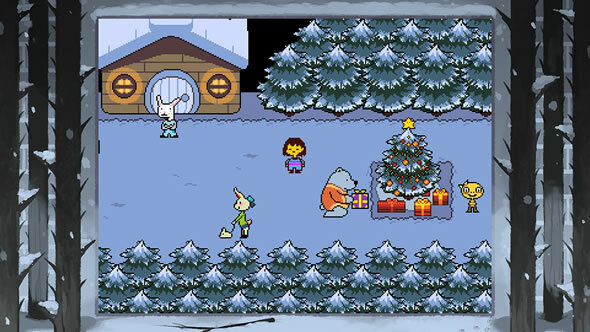 What were your favorite games of 2018? Let us know in the discussion section below. Microsoft had 0 "good exclusives" in 2018? Well, let me tell you: 2019 will be the same, and so 2020. Until Metacritic understands that there probably won't be a single Xbox exclusive not available on PCs anymore. Also, metascore from critics should start from the first critic score. If there is 1 review then it should be seen as metascore. Because I often look for new games at release and there are literally hundreds of titles with 3 scores "awaiting more reviews". I want to see are they promising because if they got 3 reviews of 80+ they might be what im looking for just without enough marketing. "It turns out that 2018 wasn't a great year for PC gaming." Why worst version almost always score higher? Celeste on Xbox: 94. Celeste on PC: 88. And it goes on and on. Now imagine, almost doubling on the already high requirement. From 4 to 7. Talk about limiting. based on 5 Critics." D:OS2DE: metascore of 95, highest of all versions, so far series peak. RIMWORLD: metascore of 93, would guarantee number one spot as a PC exclusive. But because it hasn't 2 more reviews, it isn't included!